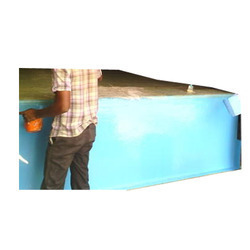 Manufacturer of a wide range of products which include acid resistant coating services, frp anticorrosive linings, frp lining services, epoxy coating services, frp coating and frp coating service. 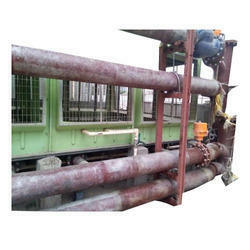 Our firm has been continuous gaining appreciation as the prime organization offering of FRP Anticorrosive Linings. 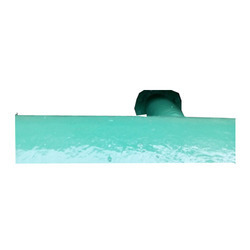 The offered Fibre-reinforced plastic (FRP) linings are used in water bikes, tanks, vessels, floor and roofs. 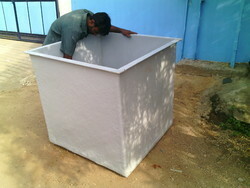 Clients can get the linings built as per the business demands and needs. Proper finish and high durability can be guaranteed to the clients due to having cut-off margins. Our vendor’s professionals process the linings by applying modern sciences and using advanced machines. 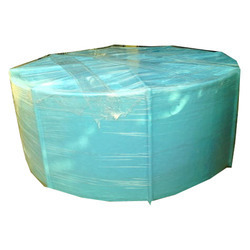 In addition, clients can opt to get the linings from us at cost effective rates. 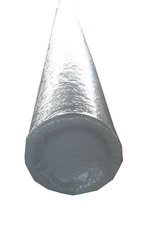 • Excellent dimension stability We are Dealing only in Tamilnadu,Kerala and Puducherry. 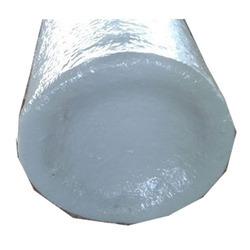 We are looking enquiry from "Coimbatore, Tamil Nadu, Kerala" only.We are the leading manufacturer and supplier such as FRP Chemical pipe Kerala, Pondicherry & TamilNadu Areas; Chennai, Coimbatore, Cuddalore, Dharmapuri, Dindigul, Erode, Kanchipuram, Kanyakumari, Karur, Krishnagiri, Madurai, Nagapattinam, Namakkal, Perambalur, Pudukottai, Ramanathapuram, Salem, Sivagangai, Thanjavur, Theni, Nilgiris, Thoothukudi, Trichy, Thirunelveli, Thiruvallur, Thiruvannamalai, Vellore, Villupuram, Virudhunagar, Ariyalur, Thirupur, Thiruvarur.